It is the original sculpture credited with bringing about the birth of modern art: a teenage dancer whose pose pushed artists into revolution. Dozens of bronzes were cast from Edgar Degas’ Little Dancer Aged Fourteen, filling art institutions and the coffers of auction houses. The only problem is that the multimillion pound bronzes, made by the Hébrard foundry in Paris, may have been cast from the wrong Little Dancer. A new book claims to have proved that the Hébrard bronzes were not cast from the plaster impression of the original wax sculpture in 1881 that so enthralled artists and critics of the era. The book claims that another plaster, discovered decades after the Hébrard bronzes began being cast, and after Degas had died, records the true impression of the wax sculpture. Gregory Hedberg, who spent years researching the subject for his book, Degas’ Little Dancer Aged Fourteen, said that there were numerous mysteries about the Hébrard bronzes, one of which sold last year for $24.9 million. He said that their lack of anatomical detail, badly fitted bodices and the thin legs of the dancer, who “would have been trained to have muscular legs”, had mystified art historians who knew that the original 1881 sculpture — which was never photographed — had been regarded as revolutionary and beautiful. He added that a comparison of the plaster used for the Hébrard bronze with the one later discovered showed a critical difference in the pose of the Little Dancer, who was modelled on Marie van Goethem. The dancer, or “opera rat”, in the Hébrard bronze stands in a contrapposto, or asymmetrical, pose with her hip jutting out and her weight unevenly distributed. However, the other plaster, which was discovered in a French foundry in 2004, shows the opera rat in a flat-footed, iconic pose that would have been seen as radical when the sculpture was displayed at the 1881 impressionist exhibition in Paris. This type of pose had traditionally been reserved for royalty and deities, such as Hans Holbein’s portrait of Henry VIII. The pioneers of modernism such as Whistler, Manet and Seurat immediately began showing commoners in similar stances, Dr Hedberg said. He argues that the “flattening of space” achieved in the 1881 sculpture became crucial for these artists. He said that art critics of the 1880s had regarded the sculpture as revolutionary, with one, Joris-Karl Huysmans, describing it as the “the only truly modern attempt I know of in sculpture”. 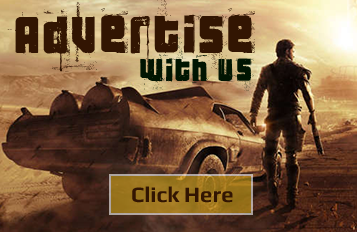 Another said that it would “one day be in a museum respectfully regarded as the first formation of a new art”. Dr Hedberg said it had not been known why the sculpture was seen as so revolutionary. He said that his evidence “helps to solve these mysteries”. 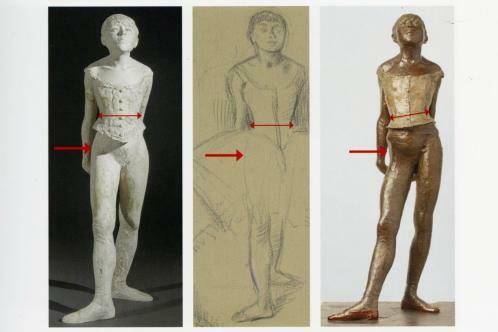 The theory is still doubted by many experts, but Arthur Beale, the former chairman of the Museum of Fine Arts in Boston, has said that the evidence uncovered by Dr Hedberg is significant and shows that there had been changes to Degas’ design. 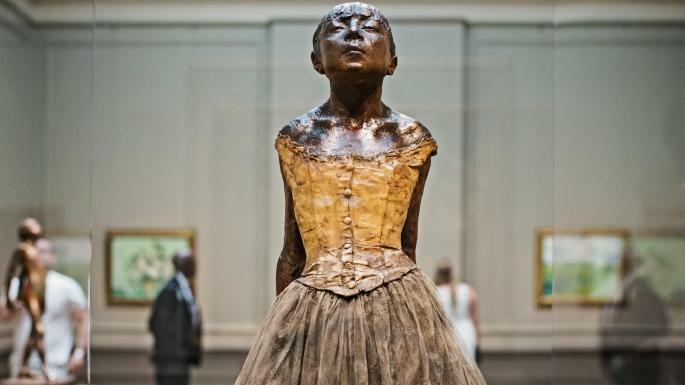 The original sculpture, it had been thought, was cast in plaster after Degas’ death in 1917, by which time the wax had become deformed and been reworked by the artist. This cast was used by the Hébrard foundry. However, the 2004 cast was made from the original during Degas’ lifetime, Dr Hedberg believes.